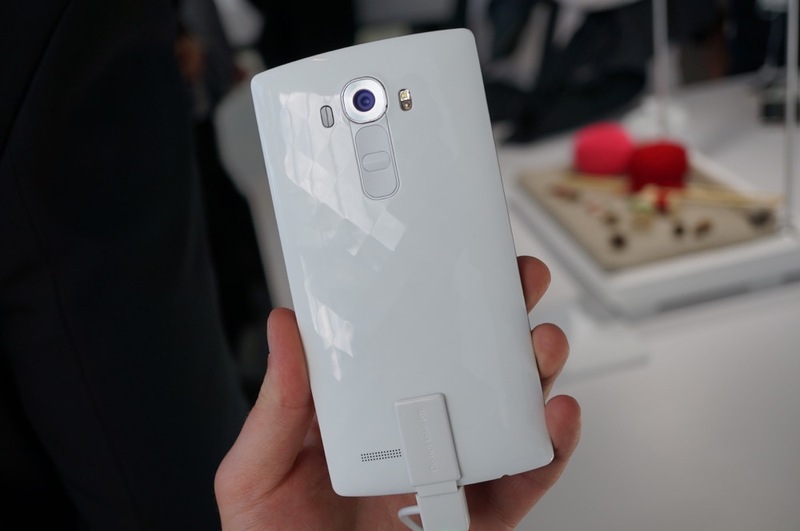 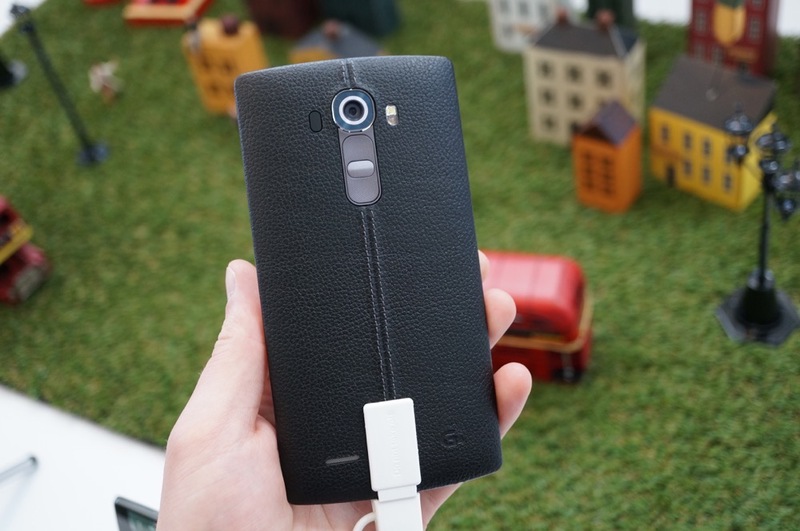 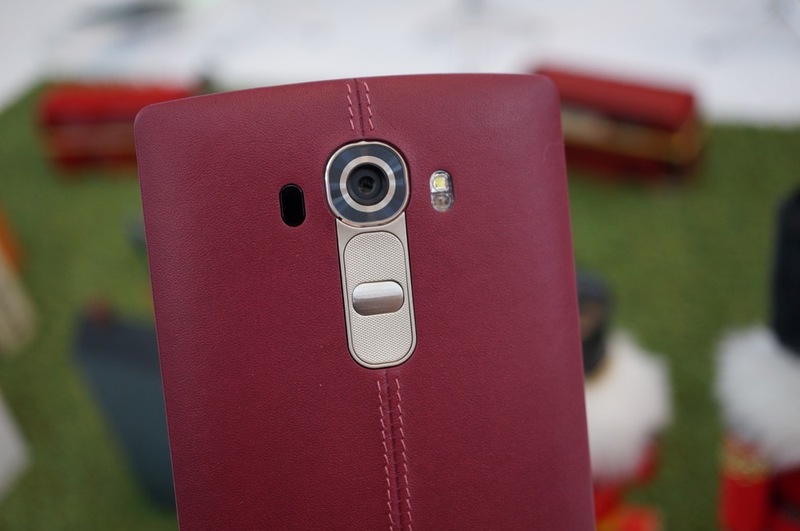 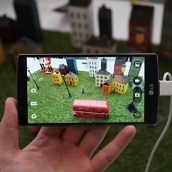 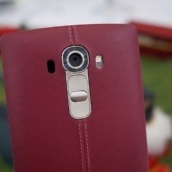 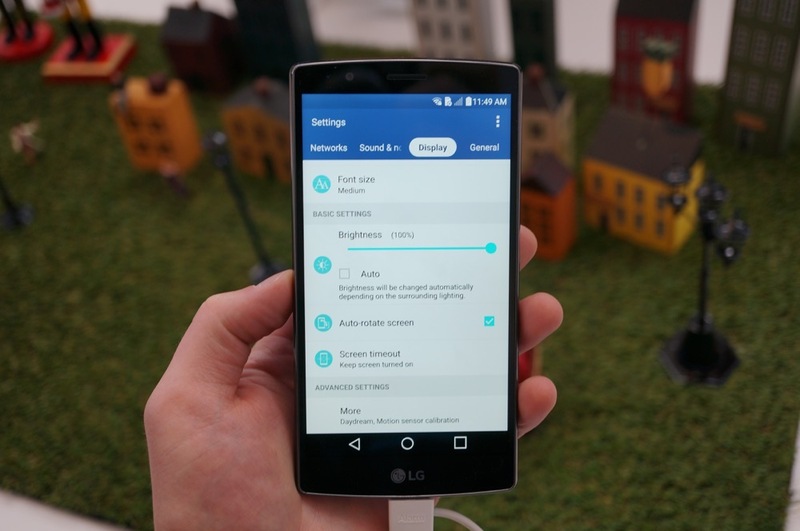 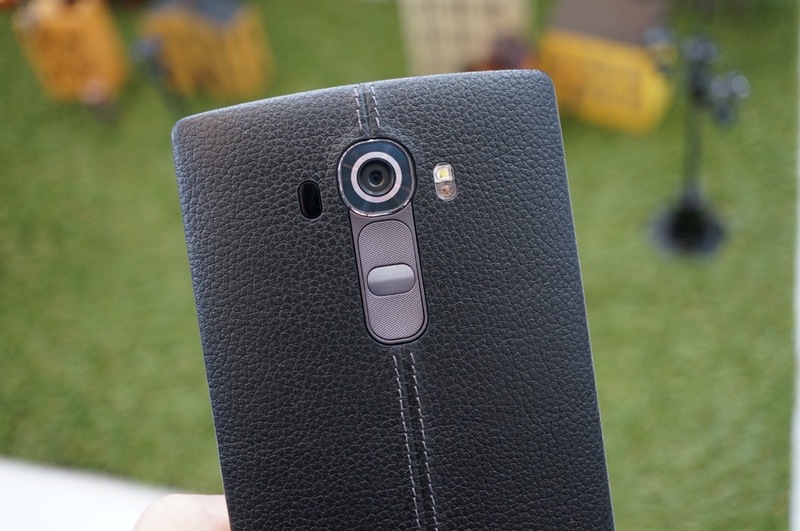 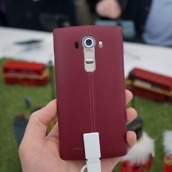 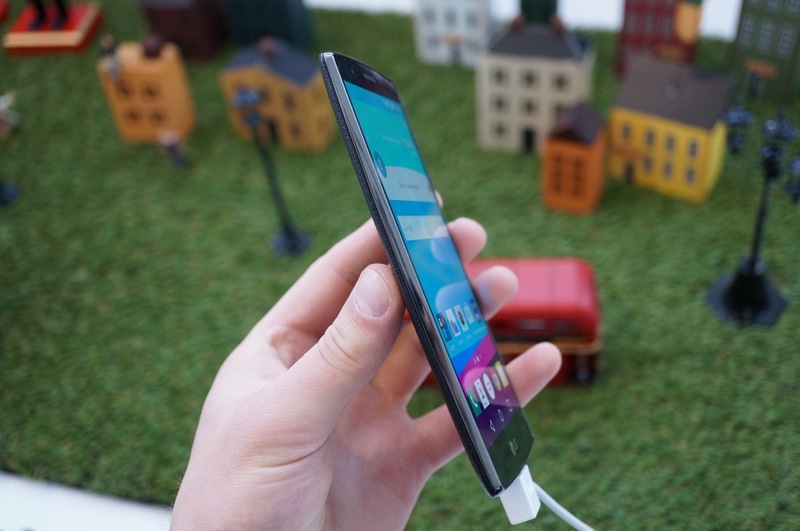 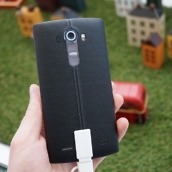 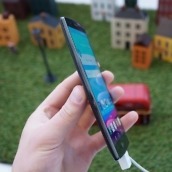 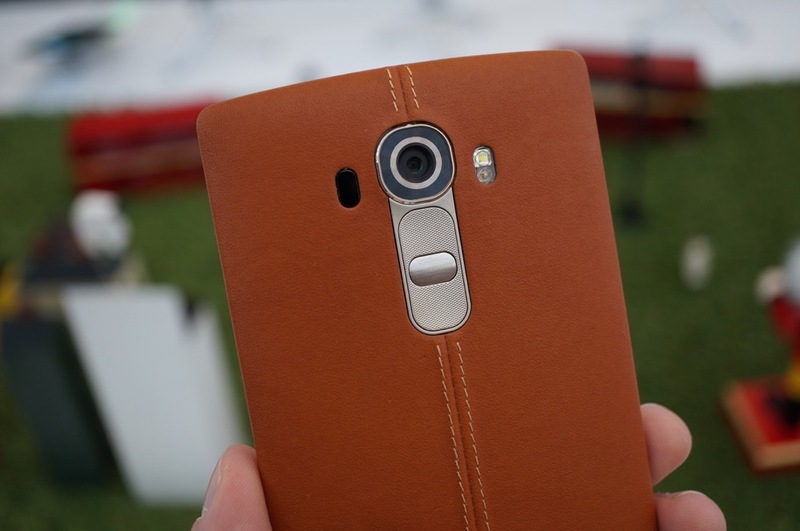 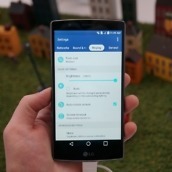 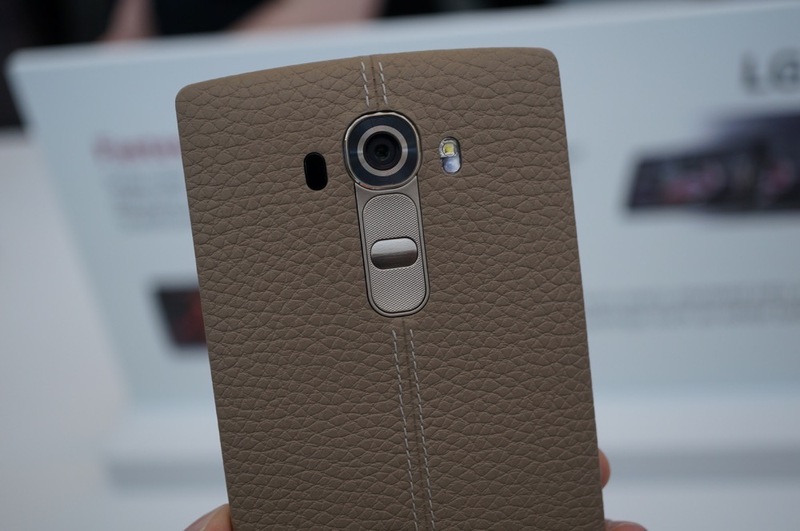 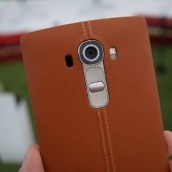 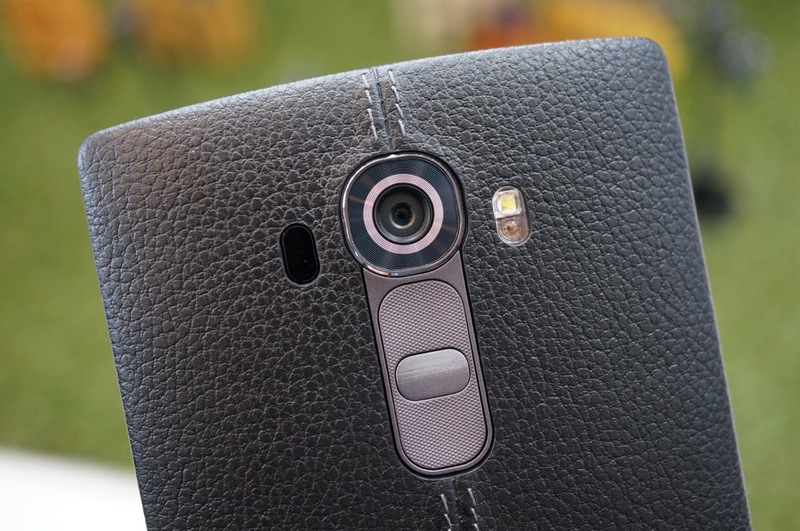 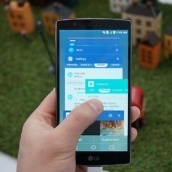 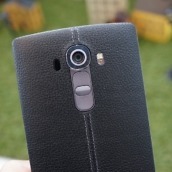 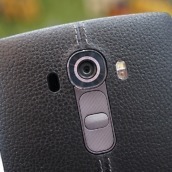 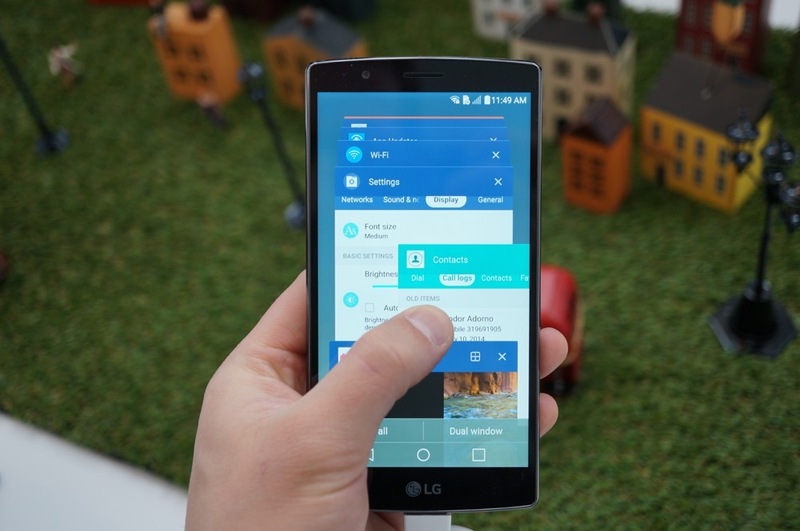 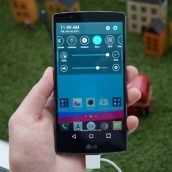 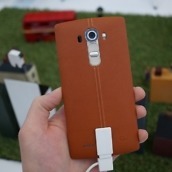 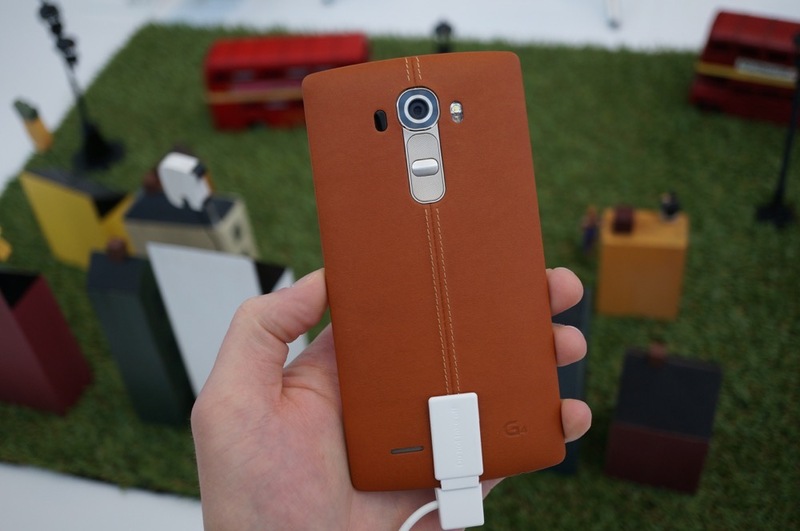 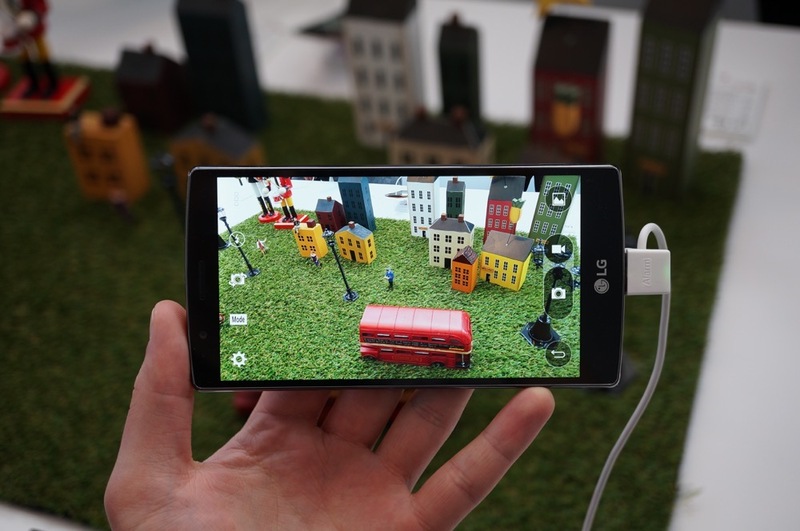 Here is a hands-on photo gallery for the LG G4 to keep you busy, while we patiently wait for our hands-on video to upload and go live on YouTube. 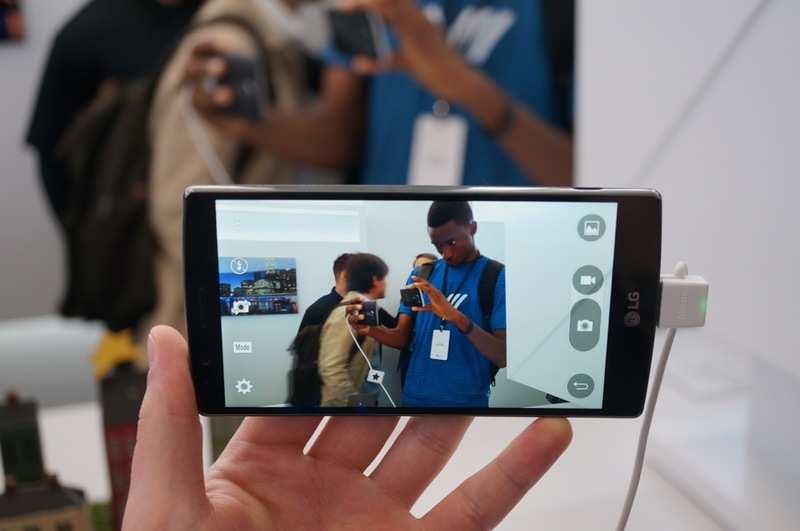 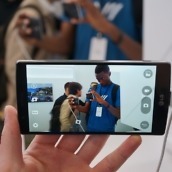 From the time I have spent with the device, I am pretty darned impressed with the 5.5″ QHD display, 16MP rear-facing camera with OIS and Laser Auto Focus, as well as the snappiness overall in the device from the Snapdragon 808 processor and 3GB of RAM. 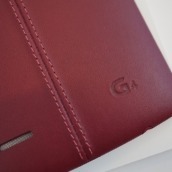 Thankfully, we have a unit to take back to the Pacific Northwest with us, so you can expect plenty of G4 coverage to follow along shortly. 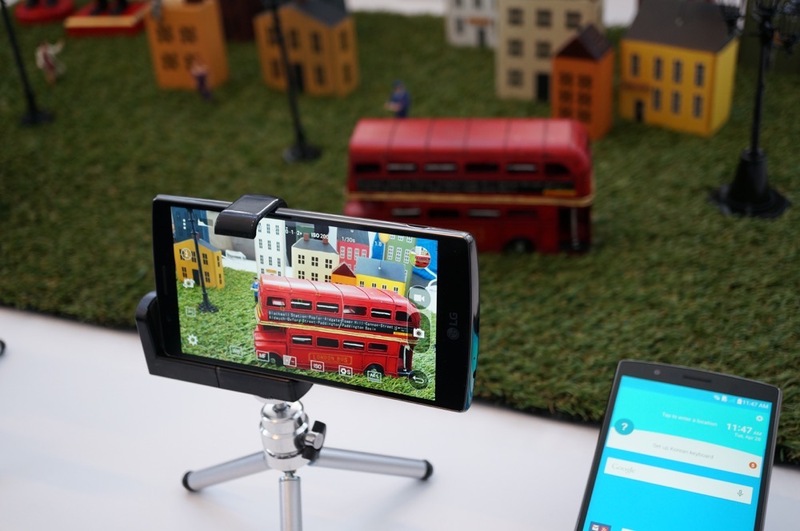 If there is anything in particular you have questions about, shoot them below, or wait for our video to go live and then ask them. 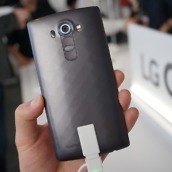 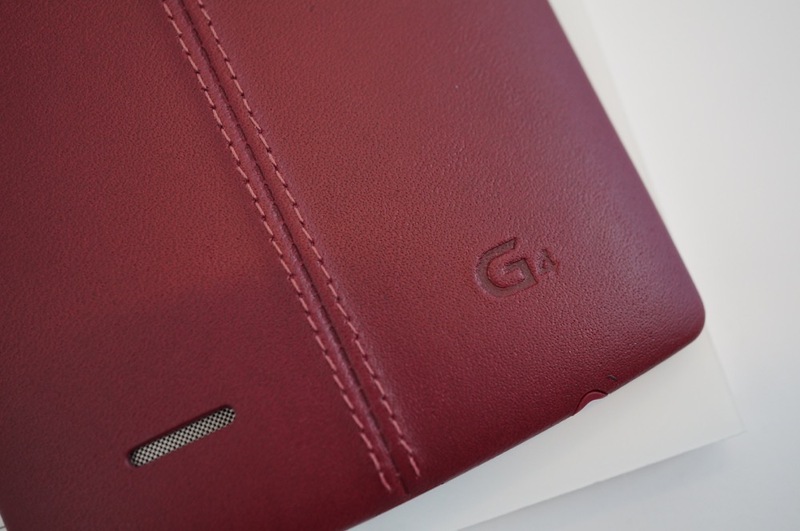 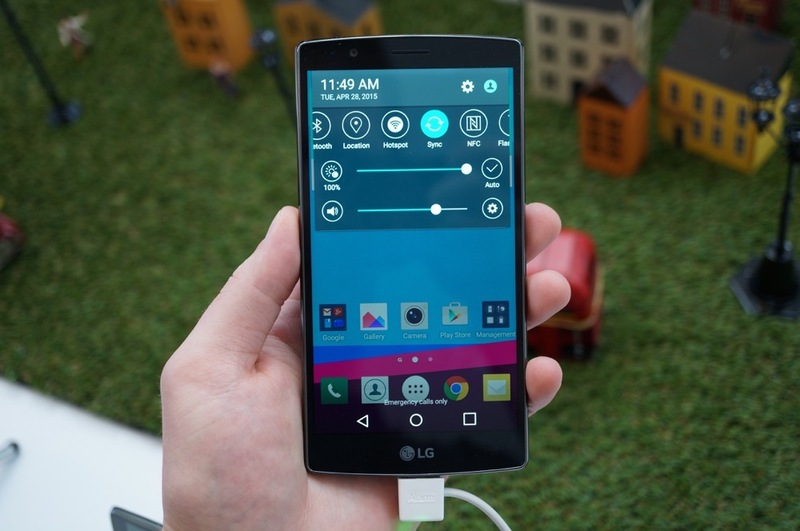 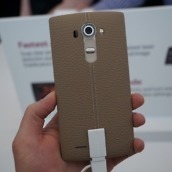 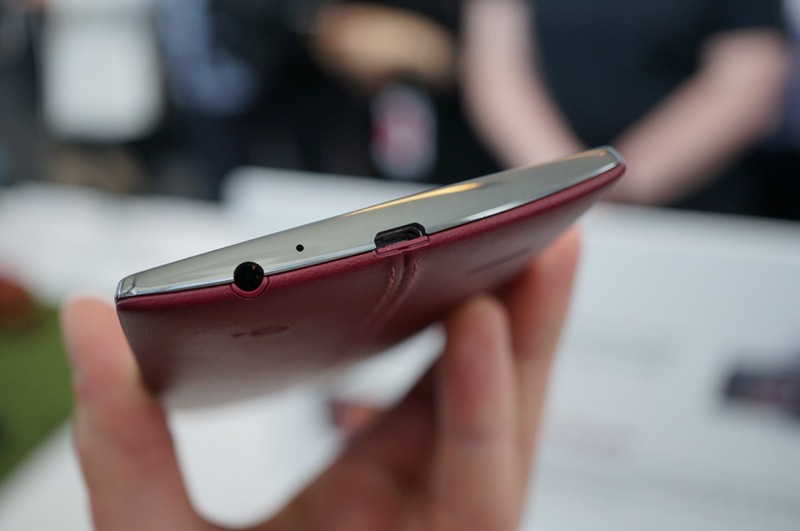 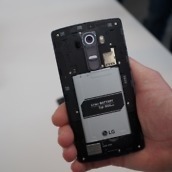 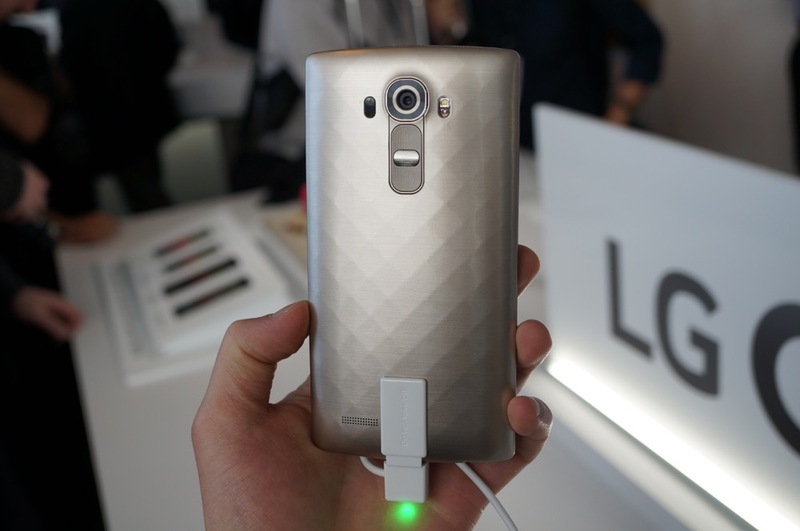 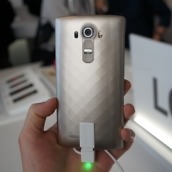 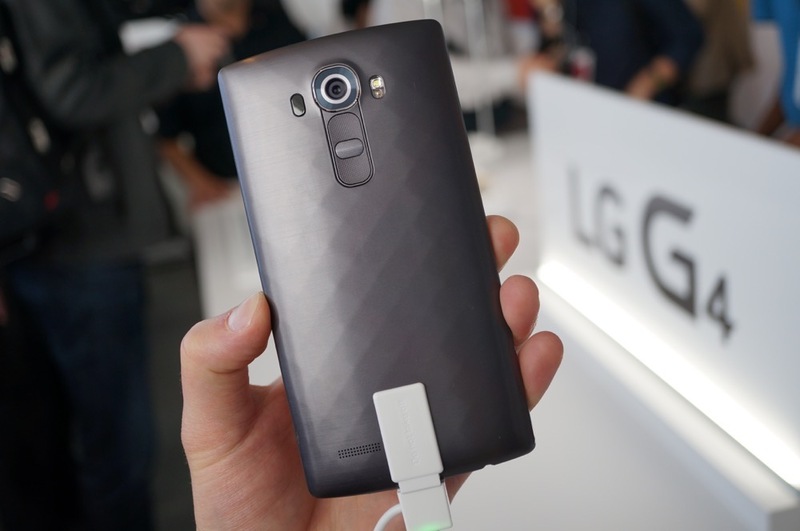 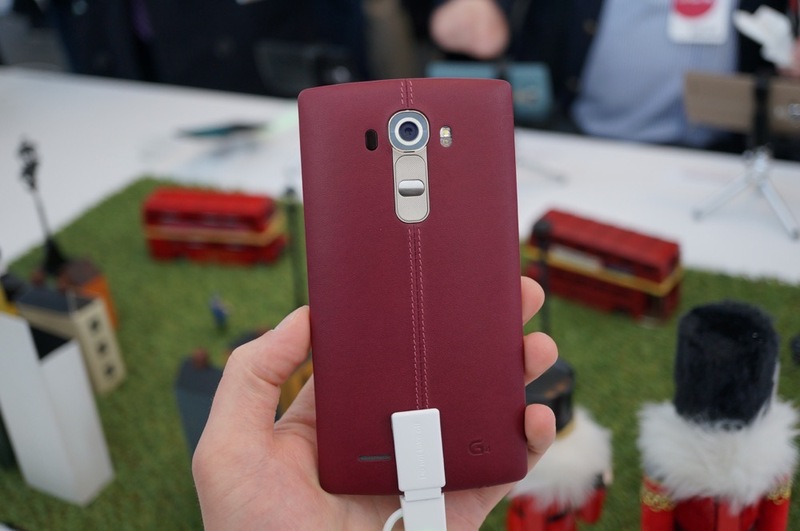 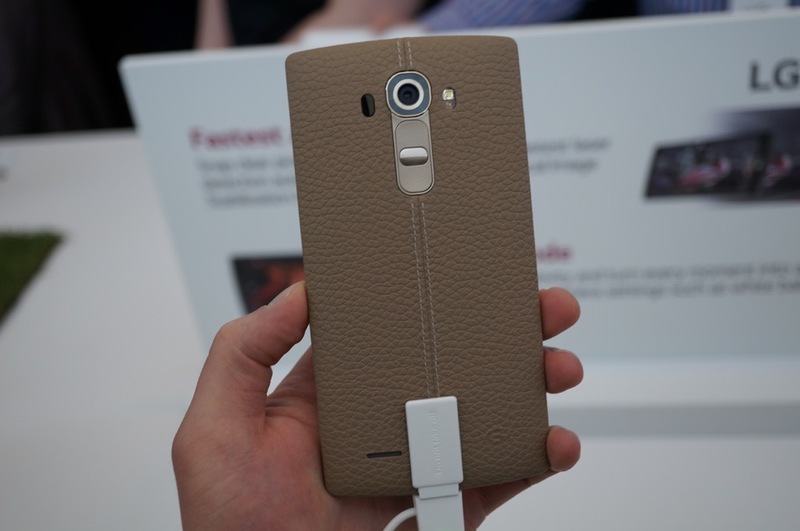 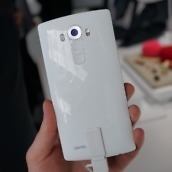 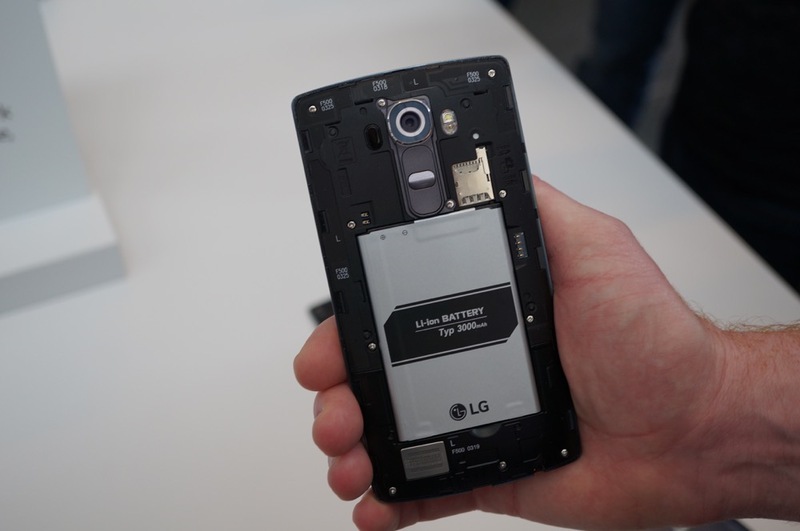 Until then, feast your eyes on the G4 from LG.